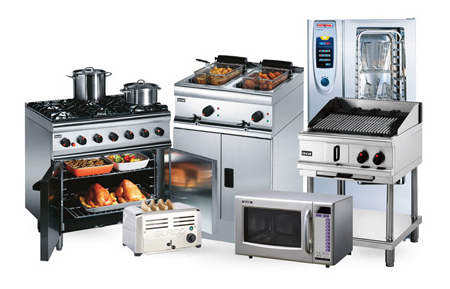 We offer quality service with quality goods at competitive prices and best of all we deliver right to your door. 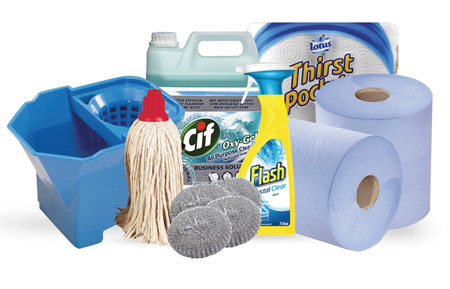 If it’s Glassware, Icemakers, Bottle Coolers, Microwaves, Napkins, Toilet Papers, Dispensers, Warning signs, Cleaning products for your office, homes, restaurants, bars wherever hygiene is required we’ve got just what is needed to get the job done. 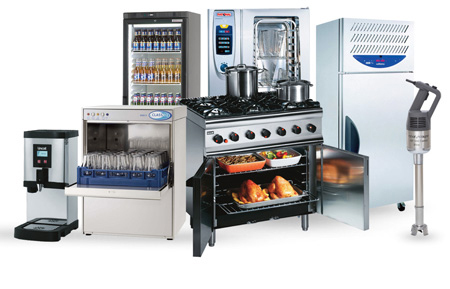 We Install, Service,repair and maintane all the appliances from Cookers, Glass Washers, Microwave ovens, Tills, Fridges, Ice Makers plus anything else you require. 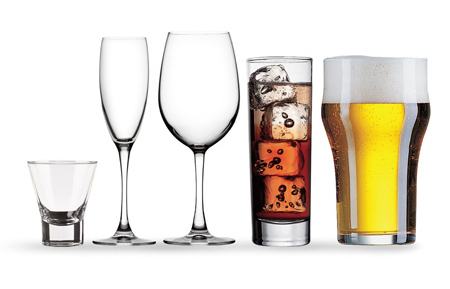 We specialise and supply all style and size glasses for beer, wine, brandy, shot and champagne.. Copyright ©2011 Perfekto. All rights reserved - Designed by TemplateSquare.